I have sold a property at 111 MORRISON ST in Burns Lake. The very last lot on upper Morrison. The centre of this lots is cleared and the lot has trees all around the edges. This property is on the edge of the greenbelt (crown land) on two sides. Hiking, quad and snowmobile trails start behindthe lot for the outdoor enthusiast. 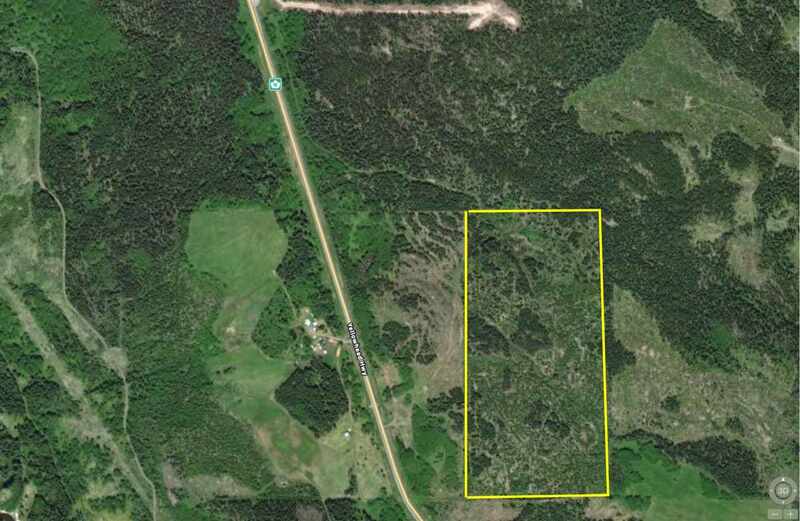 This lot is zoned R3 with permitted uses: double wide motor Home, Home occupation, mobile home park, single family dwelling, single wide mobile home, and accessory buildings and uses.